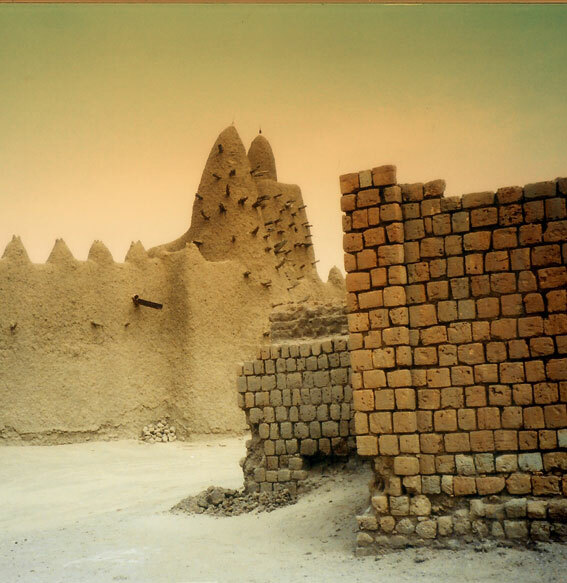 IF YOU want to know what my new spice mix tastes like, just take a look at this stunning image of a mosque in Mali*. A bit of experimenting with a traditional North African recipe has created a blend that has bite as well as flavour and a bursting aroma – and in the depths of British winter it reminds me of the sun, which is a treasure beyond rubies. I’ve called the mix Sahel, after the geographical zone between the Sahara and the African savannah. It’s a part of the globe that best sums up the nature of this blend. Sahel BBQ Rub combines 11 different spices, some of them pretty exotic. Actually, it’s more like the addictive Spice Melange that features in Frank Herbert’s novel ‘Dune’ – I have to fight the urge to use it in every food. I keep a large shaker of dry Sahel, which goes very well as a seasoning on steak or even in pasta dishes. Stir the ingredients into a paste and smear it on the steak, both sides, and cook slowly over moderate coals on your barbecue. WARNING: Do not feed to the children as it’s hot. You can make a milder version which loses none of its flavour and aroma. The yoghurt seems to neutralise the heat a bit. The Sahel spice mix is so good that I’m not going to give away the recipe as it might make me rich one day! Sorry. * I’ve borrowed the photo of Mali from ‘Seacloud’, who posted it on Flickr under a Creative Commons license.